Every brand you shop from has a set collection for that particular season. Have you noticed the size of that collection ever? I have, sometimes. And especially when the number of pieces in that collection is very limited, I tend to notice. But, what if you have so many options from one single brand that you cannot decide what to buy and what not to! Rangriti is one such brand where you can find endless options. I am a person who regularly wears Indian clothes. I wear a Kurta with everything, I mean eerrrryythanngg (hahaha, I never use that word). 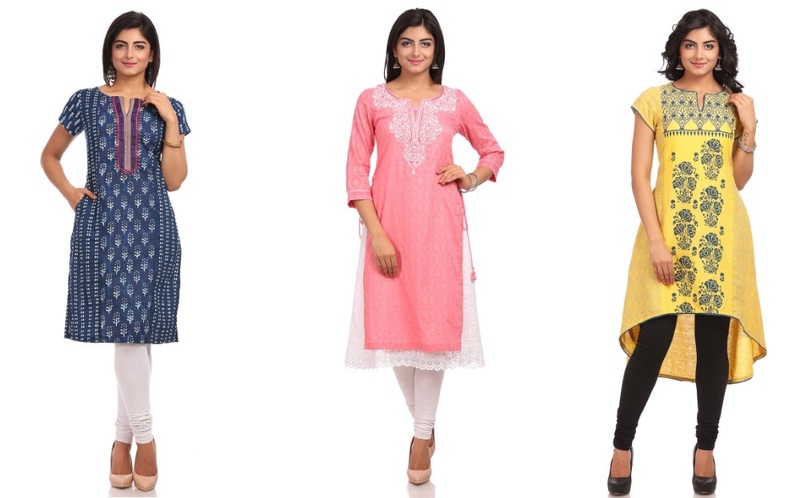 I have been wearing Kurtas from Rangriti since a long time now and they do specialize in Kurtas for women. I am saying this because I am left with a huge number of options to choose from when I am shopping from them. For example, I recently got a Kurta from them, which is from their denim collection and I have always spoke out on the blog and my social media, about my obsession with denim. 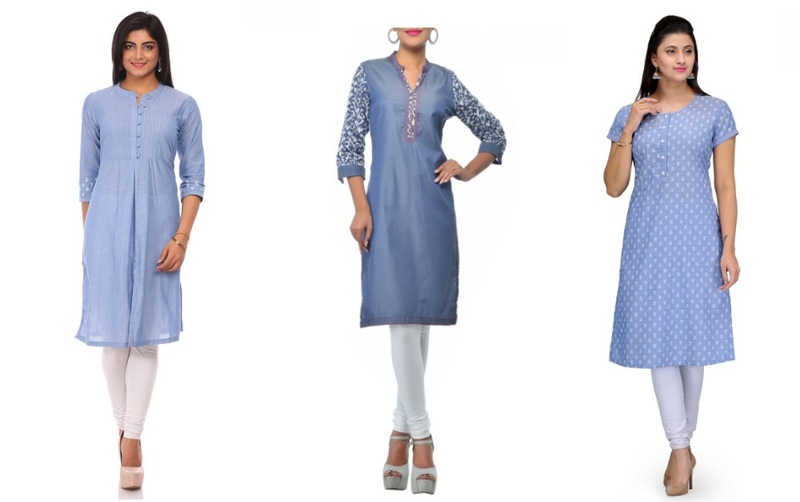 Now if a brand, whose fit and quality suits my needs and my budget too, comes up with a denim kurta collection then why won’t I add fuel to my Denim obsession with some pieces like the ones below! And in this huge collection of theirs they cater to a lot of tastes and requirements. So If you need something simple and understated for work, then they have option for you. 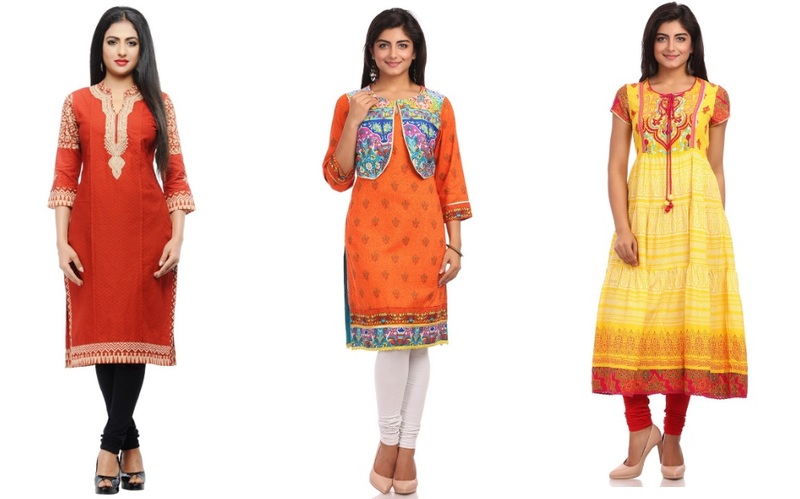 Or if you want to go all in, in colorful desi attire, they have something for you too. Kurta is a very versatile piece of garment and I have repeatedly said that. But now that the whole fashion fraternity has accepted it as well, we can without a doubt say that it is the most versatile piece of garment in case of Indian clothing or even western clothing! I love the variety of patterns and designs they have. I have picked out a few pieces from their vast collection that I would like to have for myself. Have a look at the one below! 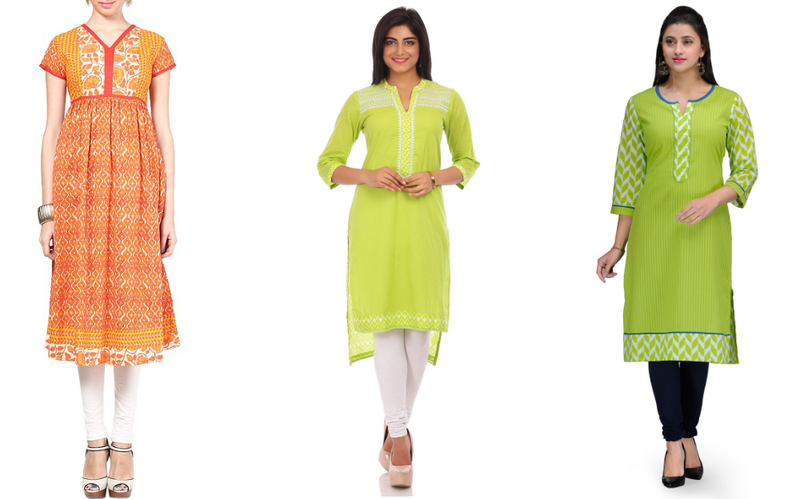 I hope you found a kurta that you liked from my selection! And if you didn’t then do visit and choose the ones you like! Also, I am giving away this month’s fab bag! So go grab it here! *None of the images belong to me. All taken from the rangriti website. Wait I want to see your denim kurta!! !1 Show show..